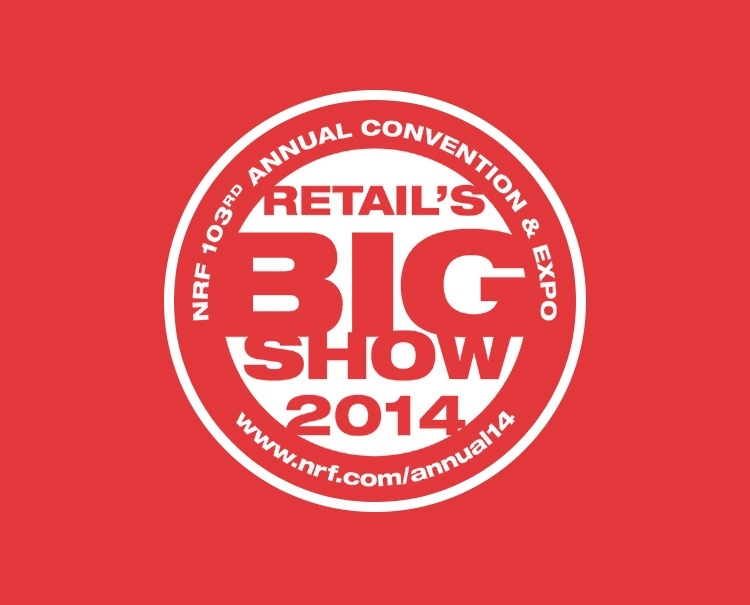 We headed to the Big Apple to attend NRF's Annual Convention & EXPO 2014. Nicknamed “Retail’s BIG Show,” the National Retail Federation’s 103rd annual event was full of the latest thought leadership and technologies in retail. Cuker CEO and Chief Creative Officer Aaron Cuker led a breakout session on mobile-first responsive design and how some of today’s top brands are navigating the mobile landscape. Aaron was joined onstage by Jill Renslow, VP of Business Development & Marketing at Mall of America; Jay Dunn, Chief Marketing Officer at Bare Necessities; and Dennis Rohm, Chief Technology Officer at Indochino. The panel of experts discussed the advantages and challenges of a responsive design approach and provided insights to the future of mobile. We’d like to give a special shout out to everyone at NRF who helped to make the session such a great success, and a huge thank you to our esteemed panelists who provided exceptional insights and discussions. If you are interested in downloading the session’s presentation, please email [email protected]. Published on January 13, 2014 .